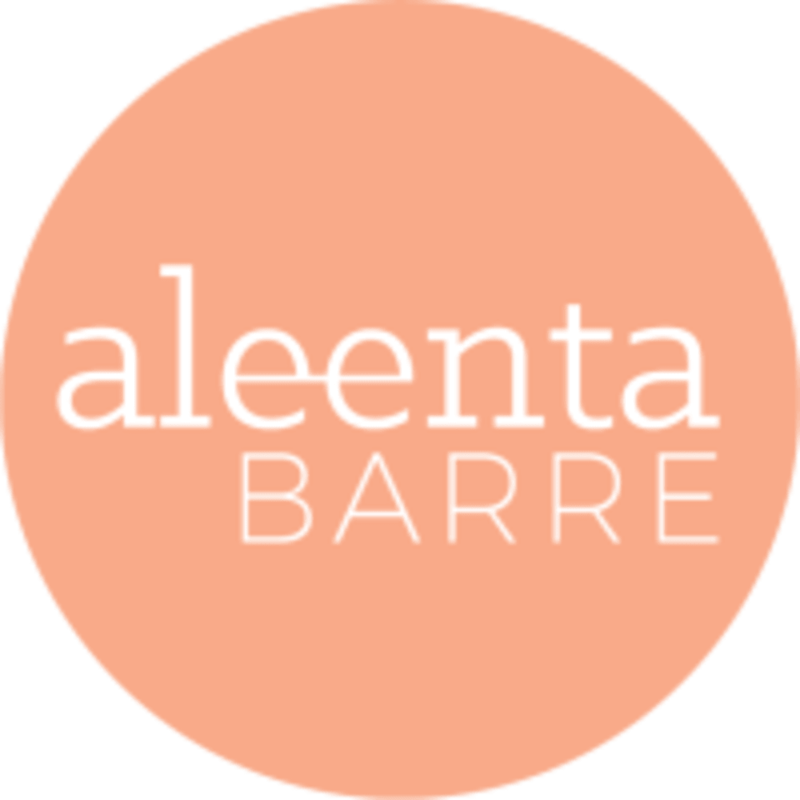 The Aleenta Barre studio is located directly above BUPA on the Balcony Level of the vines area. Perched on the first floor of Burnside Village. Such excellent class! Whole body toning. Just great. Thanks Rebecca!! Inspiring class with professional instructor. Will be back for more!